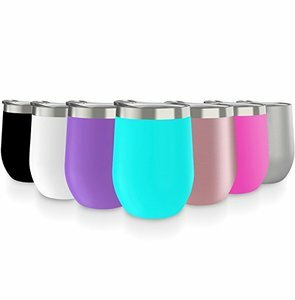 It is provided with a built-in hole in the handle to hold a spoon. 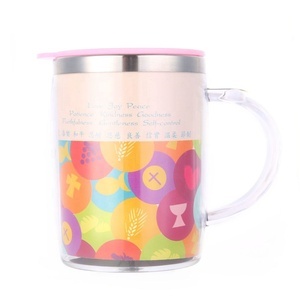 Want your mug to be personalized9 The large sublimation imprint area will meet your demand! 3.What is your MOQ9 We do not have a minimum order quantity for many of the items we currently offer . 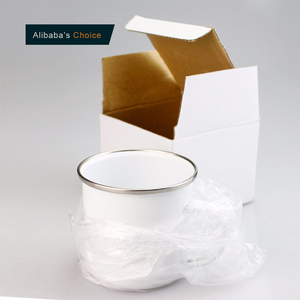 , Ltd A coating factory for heat transfer media. 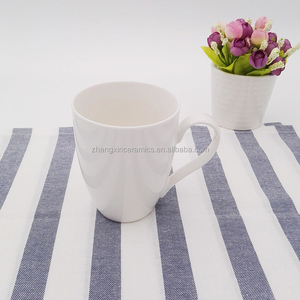 We supply all kinds of heat transfer media for cotton fabric. Also,the relative machine including vinyl cutting plotter , heat transfer press machine , eco-solvent printer are our products. 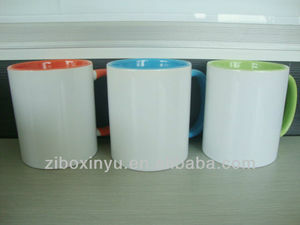 Q5: Why your production time ususlly is 45-50 working days9 A: This is the ceramic mug fabrication normal time. Q7: Where is your factory located9 How can I visit there9 A: Our factory is located in Zibo city, Shandong province, China. You could tak the High-speed rail to Zibo station, then we will be happy to pick up you there. 5. Set temperature and time moderately on the mug heat press machine (i.e. 3. Place the order and send the artwork to us. 6. Controlling the quality during the production. 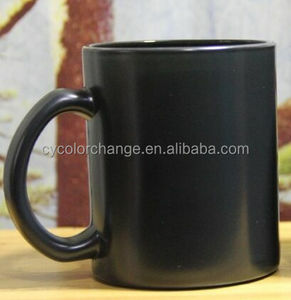 Dongguan Galaxy Machinery Equipment Co., Ltd.
Alibaba.com offers 51,485 mugs for sublimation products. About 64% of these are mugs, 2% are vacuum flasks & thermoses. 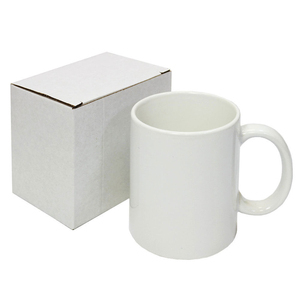 A wide variety of mugs for sublimation options are available to you, such as ce / eu, fda, and sgs. You can also choose from eco-friendly, stocked. 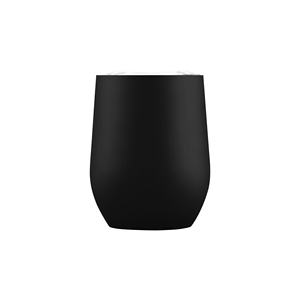 As well as from ceramic, metal. 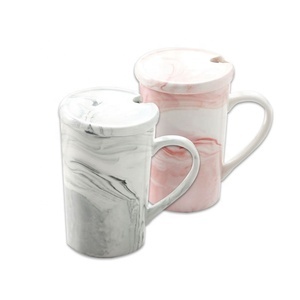 And whether mugs for sublimation is porcelain, stoneware, or bone china. 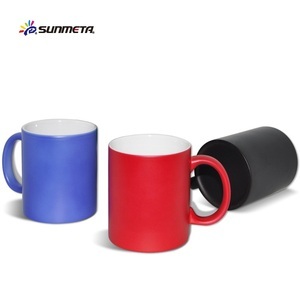 There are 51,249 mugs for sublimation suppliers, mainly located in Asia. 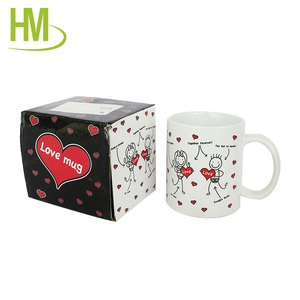 The top supplying countries are China (Mainland), Singapore, and India, which supply 98%, 1%, and 1% of mugs for sublimation respectively. 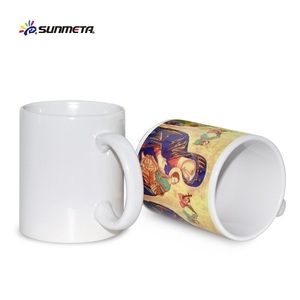 Mugs for sublimation products are most popular in North America, Western Europe, and South America. You can ensure product safety by selecting from certified suppliers, including 11,329 with Other, 8,294 with ISO9001, and 1,136 with ISO14001 certification.